The French presidential election being contested by Emmanuel Macron and Marine Le Pen has provided analysts with much to ponder over the direction offered by two candidates who are presenting themselves to the electorate as non-establishment outsiders. 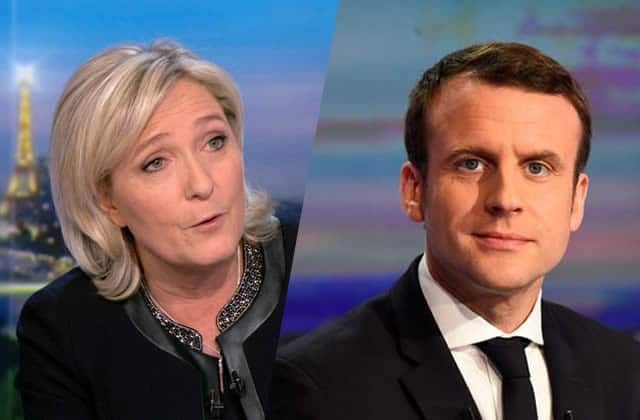 Points of demarcation over foreign and domestic policy often posit Macron and Le Pen respectively as representing “internationalism” versus “nationalism” and of “centrism” against “neo-fascism”. Elections also provide a platform for grappling with national existential anxieties. 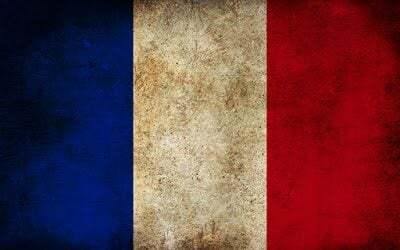 The French nation is one which is perennially involved in soul-searching; of presenting a rationale for its nationhood and the ‘mission’ it has within the global community of nations and cultures. Such soul-searching has included periods in history concerned with the ceding of global power and influence to the Anglo-Saxon nations, the experience of defeat and temporary occupation by Germany during World War Two, the loss of empire and more recently the impact on national identity of immigration from non-white and particularly Muslim lands. One constant in these episodes of national meditation has been the matter of re-asserting pride in La Grande Nation. The restoration of national pride as well as the reassertion of national independence formed the backdrop to President de Gaulle’s resistance to the irresistible rise of the American empire which saw de Gaulle evicting Nato from its original headquarters in Paris, removing France from the military command hierarchy of the United States dominated Nato and maintaining a nuclear deterrence capability independent of America. But Gallic pride has often blinded its people to facts and realities. For instance, the Gaullist-inspired narrative of the French Resistance having liberated France during the Second World War has been definitively exposed as a myth. It was pride and with the objective of underscoring her nationalist credentials that Marine Le Pen recently claimed that France was not to blame for the round-up and deportation of Jews during that war. The disconnect between national sentiment and reality continues to the present day. France’s mutation to a certain kind of vassalage was exposed in the aftermath of the Ukraine crisis. An American stage-managed coup d’etat on Russia’s border created the conditions for a Russian reaction -the annexation of Crimea- which was interpreted as Russian aggression; an act that warranted the imposition of sanctions. The imposition of American-directed sanctions under the auspices of the European Union forced France to cancel a multi-billion dollar sale of warships to the Russians. Sanctions have also proved harmful to French agriculture. In early 2017, the former forerunner in the presidential race, Francois Fillion declared the regime of anti-Russian sanctions to be “pointless”. An exchange between Macron and Le Pen during the recent debate in the forthcoming presidential run-off also provides evidence of an inability on the part of many of the French to be self-critical and to appraise the realities of their subservience to external interests. When Le Pen accused Macron of being weak in regard to the threat of Jihadists in the midst of the country -vowing that she would make France safer by expelling all foreign suspects- Macron, not unreasonably, responded by noting that a great many terrorists were in fact French and that France needed to examine its own conscience for letting that happen. Much of the media viewed that as an own goal by Macron which perceived Macron to be making France as responsible for the situation as the terrorists. The public reaction was as unfavourable to Macron as was the reaction to his comments made earlier this year castigating France for its colonial history in Algeria which he described as a “crime against humanity”. If the French are still resistant to the idea of acknowledging responsibility for facilitating the deportation of Jews and waging brutal wars in their colonial territories to suppress the right to self-determination, they appear equally resistant in present times in acknowledging their part in facilitating the United States-led wars of aggression in the era of the so-called ‘war on terror’. After taking the lead in protesting the US-led invasion of Iraq which was accomplished under the false pretext of removing Saddam’s supposed weapons of mass destruction, France resumed a role of supporting the United States in a number of ill-fated military adventures which have only served to stir the cause of jihadism. 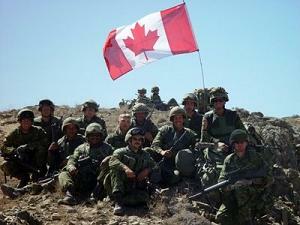 Even before Sarkozy re-integrated France into Nato’s military command structure, French troops served in Afghanistan. The French air force took the lead in bombing Libya to smithereens, in the process overthrowing Colonel Muammar Gaddafi and creating the circumstance of lawlessness that has allowed the country to be taken over by jihadi-supporting Islamists as well as becoming the staging post for invasions of swarms of migrants heading to parts of Western Europe including France. The war in Syria has provided the impetus through which the numbers of homegrown Jihadists has expanded as well as enabling an increase in the numbers of European-bound refugees. Yet, many refuse to acknowledge France’s part in this self-inflicted crisis. The revelation in 2013 by Roland Dumas, France’s former foreign minister, that the war in Syria was the result of an operation which was pre-planned by Western intelligence agencies provides a great deal of illumination. While France may have been the dominant colonial power in Syria, its interest in overthrowing the secular government of Bashar al-Assad is not readily apparent. If an argument can be made that French policy is based on following the dictates of its ally, the United States, an equally persuasive argument can be made of French policy toward the Middle East being framed by the needs of the state of Israel. The influential French Jewish umbrella organisation CRIF is implacably opposed to the government of Syria. 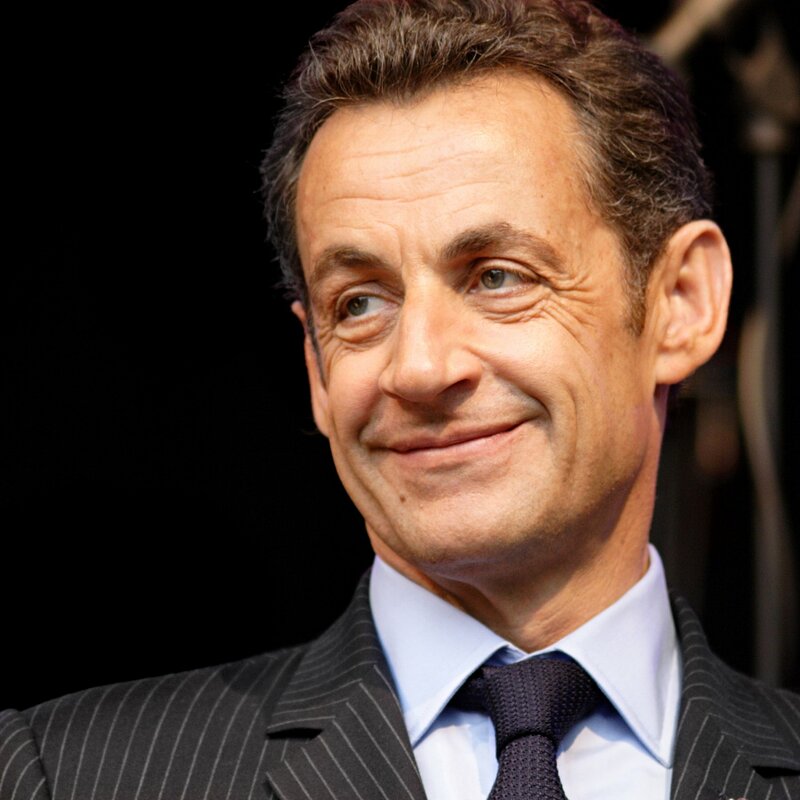 In 2008 it denounced a decision by then President Sarkozy to invite Assad to National Day celebrations although at a 2012 dinner hosted by the organisation Sarkozy predicted that the regime of Assad would fall. 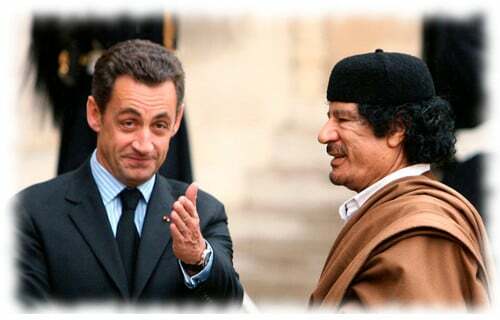 Sarkozy, who would be publically critical of his successor Francois Hollande’s perceived weakness in failing to militarily attack Syria, was alleged to have been inspired to intervene in Libya by the French Zionist media intellectual Bernard-Henri Levy. When bombs explode and bullets are fired during episodes of terroristic violence on French soil, anti-Muslim sentiment is ratcheted up while critical commentary related to the policies pursued by the French state which have arguably contributed to the cycle of violence is correspondingly suppressed. But it was revealed in 2012 that France had funded Syrian rebels. It is clear that the overwhelming majority of militias described as rebel factions in Syria have an Islamist agenda. Many of those militias portrayed as ‘secular’ have close working arrangements with more overtly Islamist ones who in any case have consistently proved to be militarily stronger and in many documented incidents have acquired Western supplied munitions and equipment from other rebel factions whether consensually or by force. In 2014, President Francois Hollande confirmed that France had delivered arms to Syrian rebels. Mohamed Merah, the alleged perpetrator of terror attacks in Toulouse and Montauban was believed to have been a double agent working for French intelligence. Merah was not the first or last Islamist apparently under the radar of French intelligence who nonetheless managed to leave and re-enter France with relative ease even after travelling to war zones or countries which are hotbeds of jihadist activities. In November 2015, the Syrian Ambassador to the United Nations, Bashar al-Jaafri revealed that an attempt made two years earlier by the Syrian government to share the names of French citizens fighting in Syria was rebuffed by the French authorities. The truth is that France has slavishly followed the United States-led policy of using Islamist insurgents as proxies in overthrowing secular Arab regimes. In doing so, France has been complicit in providing the cover used by the United States to intervene in the affairs of Muslim nations which in turn has provided the circumstances through which many young Muslims have been radicalised into becoming terrorists and jihadist insurgents. These wars have also contributed to an increase in refugees from those affected nations. The institution of anti-terrorism laws covering state-sanctioned surveillance of citizens as well as the curtailment of freedoms through the evolution of a perpetual state of emergency have arguably effectively brought the republic to an end. France’s resolute support for intervention in Syria does not come with the promise of any substantive political or economic benefits. While some among the French elite view it as a recolonisation project that will reassert French grandeur in the region, the proceeds to be obtained from the destruction of Syria will be largely acquired by other state actors including Israel which has claims on Syrian territory and is also anxious to profit from economic opportunities in the eastern Mediterranean. The largely negative response to Emmanuel Macron’s call for the French to examine their conscience once again demonstrates a recurring blind spot in a nation with a historical predilection for self-examination, and the costs to its national interests are all too apparent.